Surviving after a heart disease or preventing it is all in your hands. Changing the way you manage health care concerns can make all the difference to your coronary heart health. Every spike in cholesterol or blood pressure needs to be considered from the viewpoint of healthy lifestyle changes. Altering a lifetime of bad habits is not easy but whether you want to avoid or minimize the impact of heart attack, stroke or other coronary diseases, it is critical to making the change. According to Harvard Health, every aspect of your routine from a ten-minute walk to a weightlifting session, a healthy breakfast and intake of nutrients rather than empty or liquid calories are just some of the ways to keep a heart attack at bay. It’s ultimately small changes that can make a big difference to the bigger outcome. Consider these tips and strategies for safeguarding cardiovascular health. The next time staying up later than you want becomes a priority, consider the impact it will have on your heart. One research study found young and older adults who slept for a minimum of seven hours in a night had lower levels of calcium blockages in the heart’s arteries. An early sign of heart disease is the calcification of the arteries. Those who sleep 5 hours or less and those resting 9 hours or more tend to have this early symptom of heart disease. The quality of the sleep was equally important. Adults with excellent quality sleep had healthier arteries than those who did not rest soundly. For those with trouble falling or staying asleep or lack of freshness after a complete night’s sleep, the doctor needs to be consulted about changes that can be made to help avert a health disease. At every doctor’s visit, the cuff squeezing the arm is an important measure of the amount of pressure flowing through the arteries with every single heartbeat. Scar tissues can result when the blood pressure shoots too high and the additional force damages the artery walls. This makes it tough for oxygen, blood, and nutrients to flow to and from the heart. Additionally, the heart pumps harder and gets worn out quicker. When there is not enough oxygen, parts die further. The blood pressure needs to be checked every three to five years, for those aged between 18 and 39. For those nearing the middle age at 40 or more, or hypertension patients, high blood pressure needs to be checked every year. You also need to cut down on salt and have no more than two alcoholic drinks in a single day. Healthier habits are essential for managing stress and working out. These changes bring the blood pressure within the normal range, and in case this does not work, medication may also be recommended by your doctor. Cutting down on saturated fats is very important to protect the arteries of the heart. These are commonly found in full-fat dairy products and meats. Choose leaner meats and lower your fat options. Another important step is to quit trans fat completely, this is found in processed foods. They tend to drive bad cholesterol levels up. Watch out for ingredients which talk of hydrogenated or partially hydrogenated oils, as these are trans fat. Make sure your cholesterol blood test is checked at least once every 5 years. While many people do not have this condition, it gets risky across time, as high blood glucose levels can dent arteries and make the incidence of heart disease higher. The doctor needs to test blood glucose levels under certain conditions like if one is 45 years or older, expecting a child and pregnant or overweight or having other factors placing you at risk for poor heart health. For those with diabetes, it becomes essential to work with the doctor on lifestyle factors like diet and exercise and consider medications you may require. For those who are pre-diabetic, it is important to take active steps to prevent heart disease. Those with borderline high blood sugar should give a wide berth to white rice, opting for whole grains like brown rice, which are fiber-rich. Make positive changes in what is consumed and how the activity will help. Across time, you will be able to achieve more success. To keep it simple, aim for thirty minutes in a day, for 5 days per week. Moderate intensity exercise includes activities that enable you to move around and experience mild perspiration. Paying attention to the time one spends seated, at work, car or on a couch in the home matters. You need to understand that even 30 minutes of exercise in a day is not enough if the individual is sitting in one place for the next 23.5 hours! Breaking up long periods of sitting and standing or walking is important. The heart health is optimal if the organ is running on clean, high fiber foods. Plant-based foods like nuts, fruits, veggies, and seeds are the right choice. Avoid refined or processed foods or cut down on the quantity consumed. It’s important to follow an eating pattern which is healthy for your heart and cardiovascular system. A quick way to clean out sugary beverages from the diet includes eliminating liquid calories like fruit juice and soda which lack fiber content. Drinking your calories through sugary drinks has zero nutritional benefits. Check with the doctor if the weight is fine. It is imperative to consider if you are a healthy weight for your height. If you lose pounds, you may want to change eating habits and promote more activity levels. Yet, there is more to a healthy heart than just that. Stress or impulsive eating at times of an emotional strain can also be a real problem. You need to talk with counselors to find ways to handle the situation. Smoking is as bad for you as secondhand smoke. If you spend too much time smoking, it is time to quit and avoid second-hand smoke too. 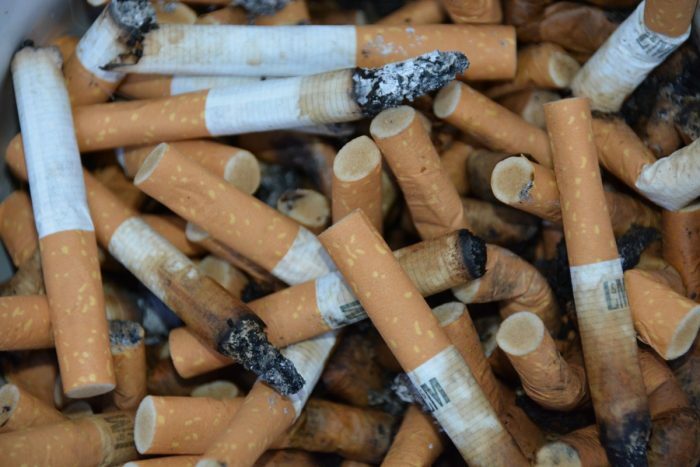 Rich in toxins like nicotine and tobacco, these cigarettes are directly impacting your heart. It is essential to switch to healthier methods of coping with stress. These include pursuing yoga, meditation and taking on regular exercise. 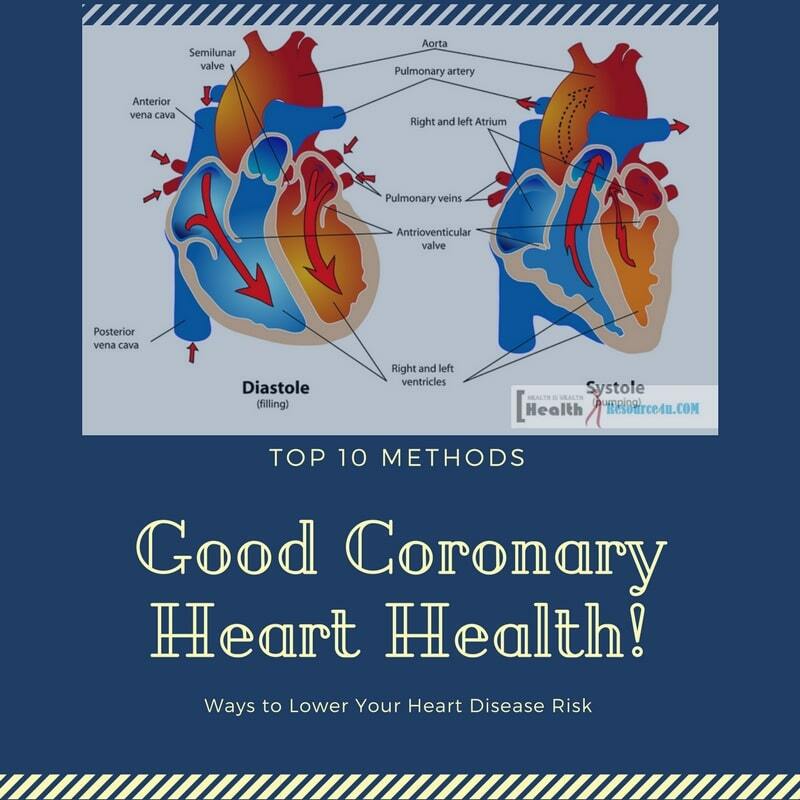 Healthy modifications in the way one lives, particularly exercise and diet, serve to reduce heart disease risk, besides stabilizing the plaques in the arteries so they are less prone to bursting and triggering blood clots. Blocking blood flow, blood clots can lead to heart attacks. Coronary artery disease or arteriosclerosis can also be reversed through lifestyle changes. Earlier, doctors were trained to diagnose and treat heart diseases. Now, the focus is on using medical help to lower the chances of developing cardiovascular disease, diabetes, heart attacks, heart failure, strokes, and sudden death. Prevention is stressed in the joint statement on assessment of cardiovascular risk by the American Heart Association and the American College of Cardiology. Medications like Statin, when appropriate, can prove beneficial. However, they should be accompanied by lifestyle improvements. Medication may be prescribed to lower blood glucose, lower cholesterol and other risk factors for heart disease, more so for those with a lifestyle making them prone to poor heart health. Additionally, the quality of life is more superior for those who are high in energy and the right weight for their height. Natural lifestyle-based approaches have no medical substitutes. Regular exercise has been proven to have profound and numerous health benefits. Consistent physical activity is one of the best ways to safeguard heart health by controlling weight and limiting the risk of heart disease. Additionally, body composition or fat to muscular tissue ratio needs can be better in those who move around. Additionally, avoiding sedentary habits lowers blood glucose levels and reduces the risk of type 2 diabetes as well as metabolic syndrome. Walking and moving around also lowers the risk of hypertension and elevated blood pressure levels. It also lowers the chances of developing cancers, besides bringing down stress and strengthening the bones, boosting everyday mobility and increase survival odds. If one is at risk for heart health problems like heart diseases, exercise tolerance must be tested before commencing with exercise. A combination of additional steps can serve to boost your activities and daily living. Try respiratory or aerobic exercises and opt for at least 30 and optimally 60-90 minutes of alternating vigorous and moderate intensity exercises. Additionally, there is resistance and strengthening, with complete resistance training routines performed two to three times per week. Boosting your flexibility through yoga and stretching exercises enhances the ability to work out more freely. For exercise tolerance testing, heart rares rise in a linear fashion with increasing amount of work. Maximum heart rate is simply the point at which heart rate does not rise in response to increased workload. As one age, this maximum heart rate decreases. Maximum heart rate can be predicted by misusing the age from 220. Another means of testing exercise tolerance is the rate at which the heart beats during exercise to get optimal aerobic conditioning. The moderate intensity exercise results in a training heart rate ranging from sixty to seventy-five percent of the maximum heart rate. For vigorous intensity, training rate needs to be higher than 75% of the maximum heart rate. As the body weight rises, the risk for plaque building up in arteries, leading to arteriosclerosis and heart attacks is common. Being overweight means several heart disease risk factors start to operate including hypertension, lifestyle diseases like Type 2 diabetes and LDL or bad cholesterol. Losing belly fat is also good for the heart. Why is this so? Quite simply because obesity leads to heart rate failure in that the heat is not able to pump adequate blood to meet bodily needs. 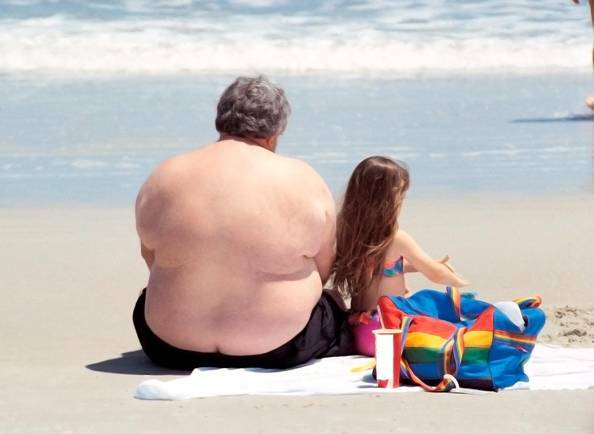 Obesity also triggers heart failure, whereby the heart is incapable of pumping blood to meet bodily needs. Specifically, belly fat is dangerous and a study found that a pot belly increases chances of dying earlier. Fat aggregating in the belly does not just sit in one place. Chemicals like cytokines trigger major inflammation across the body. This can be a problem as chronic inflammation is one of the biggest factors associated with crippling diseases like heart attack. Fat cells in the belly also trigger the production of chemicals like steroid hormones, where more fat is the result. 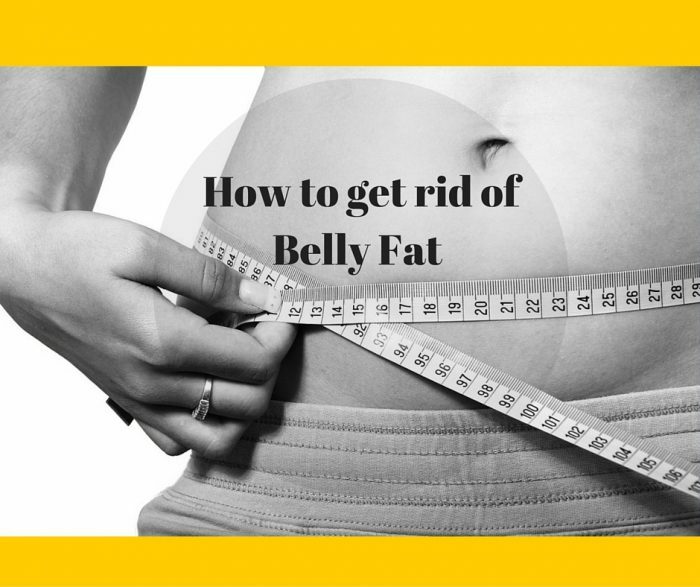 It is a vicious cycle as the more belly fat one has, the more fat storage hormones are produced and the harder one finds it to lose weight. When belly fat increases to the point where your waist is 35 inches (for females) and 40 inches (for males), fat storing hormone insulin is negatively impacted, creating problems for the metabolic rate. Lowering LDL or bad cholesterol was a prime reason for the reduction of cardiovascular events, so reducing this non-HDL cholesterol is very important. Non HDL cholesterol, however, includes not just LDL bad particles contributing to the buildup of cholesterol plaques in the artery wall. Non HDL cholesterol is a better predictor of cardiovascular disease risk and these contribute to the build-up of cholesterol plaques in the artery wall. In the US alone, tobacco kills a vast number of people. Science consistently recommends that alcohol and tobacco use needs to be curtailed for lowering chances of not just heart disease but also breathing problems, lung cancer, emphysema, and kidney cancer. Equally crucial is the need to avoid alcoholic intake, as this causes an increase in toxicity and poisoning in the human body. 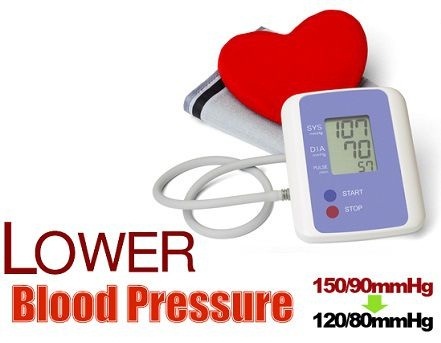 It is essential to keep the blood pressure under control, because the higher it is, the more there is a chance of developing stroke, heart attack, congestive heart failure, infertility, kidney disease, loss of mental functioning and dementia. Additionally, a sudden spike in heart attack and stroke do not commence with readings below 140/90, which is the reading to indicate high blood pressure. Serious risks begin at lower reading than even that at 130 by 80. 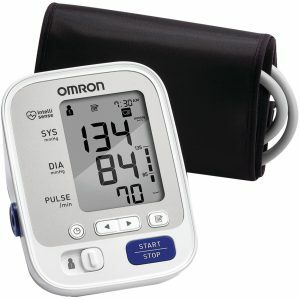 For lowering the blood pressure, it is essential to commence with heart-healthy, lifestyle-based approaches. Many of those who suffer from hypertension can control blood pressure without opting for medication. Pills may be required to control this condition. Eating 5 servings of veggies and 4 servings of fruit in a single day is a must for low blood pressure. A diet rich in vegetables and fruits ensures plenty of foods are there to satiate the body and lower the calories, enhancing weight loss efforts. Additionally, the nutrient intake is on an all-time high including calcium, magnesium, and potassium. Foods rich in these nutrients reduce the toxicity of sodium or salt-rich diets. Additionally, calorie dense foods need to be cut down such as those high on fat, refined grains or sugar. This enhances weight loss and prevents consumption of foods laden with chemicals and preservatives. Excess alcohol drinking and consuming more than three drinks per day increase chances of hypertension. Exercising daily is a must. Everyday physical activity leads to loss of excessive weight which is needed for lessening the BP reading. It also generates important nutrients in the body such as nitric oxide which increase blood flow and expand blood vessels. Controlling or preventing diabetes is actually the way to a healthier heart and life. Heart attacks have been estimated to double, triple and even quadruple in those with diabetes as opposed to non-diabetics. Strokes also take place in diabetic patients 2-4 times more regularly and frequently. 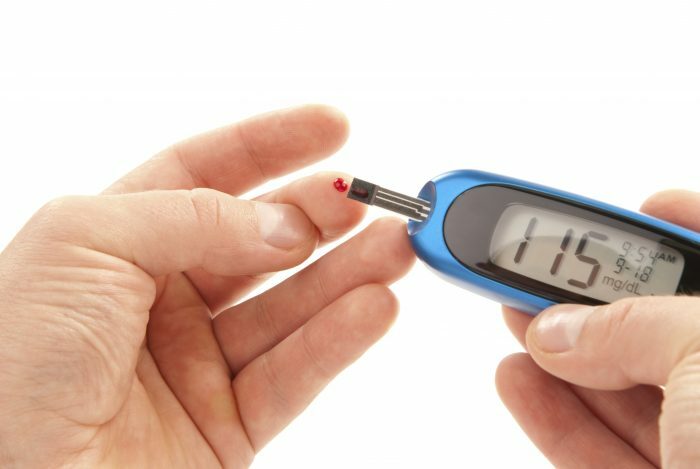 Life crippling conditions caused by diabetes also include kidney failure, peripheral artery disease, and diabetic neuropathy. On account of toxic food and sedentary environments, many people are suffering from Type 2 diabetes. Everyday exercise and a nutritious diet plan can keep diabetes at bay, by lowering blood sugar levels and removing excess body fat. Chronic body inflammation is the result of poor lifestyle habits, exposure to non-HDL cholesterol, increased blood glucose levels and smoking as well as being overweight. These swelling or inflammation become fatty arterial streaks which can lead to accumulation of plaque and initiate heart attacks and strokes. Chronic inflammation is marked by highly sensitive C-reactive protein or hs CRP score which measures the protein produced by the body when the inflammation of blood vessels occurs. Research has found that lower hs CRP in adults and kids is the result of a healthy lifestyle. Another marker for chronic inflammation includes toxic chemicals released by fat cells and leukocytes known as inflammatory cytokines. UCLA scientists found healthy lifestyle habits are directly correlated with lower levels of these cytokines. Triglycerides are fats in the blood. Once a fatty meal is consumed, these are injected through particles known as chylomicrons into the blood. Fat rich particles take hours to clear from the bloodstream. Research has found that high chylomicron levels increase the risk of heart problems. These are silent killers because the fasting blood test shows no traces of them. Detecting triglyceride levels is the key to working to lower them. Moderate the number of saturated fats you consume and opt for healthy fats instead. High levels of triglycerides can really raise the chances of cardiovascular disease through metabolic syndrome. In this disease, the high triglyceride levels lead to belly fat, lower levels of HDL cholesterol, high BP and elevated blood sugar levels. Lifestyle actions need to be in place to lower these levels. For this, the affected individuals need to lose excess weight, consume less refined and processed foods, have fish regularly, drink less alcohol and exercise on a regular basis. As per the latest guidelines, triglyceride levels must fall below 100, according to the American Heart Association. When life’s hurdles confront us, we play a role in responding in a stressful or non-stressed out manner. The link between heart attacks and increased stress is very real. Heart disease has killed three times more frequently, due to spouse’s death and subsequent bereavement. 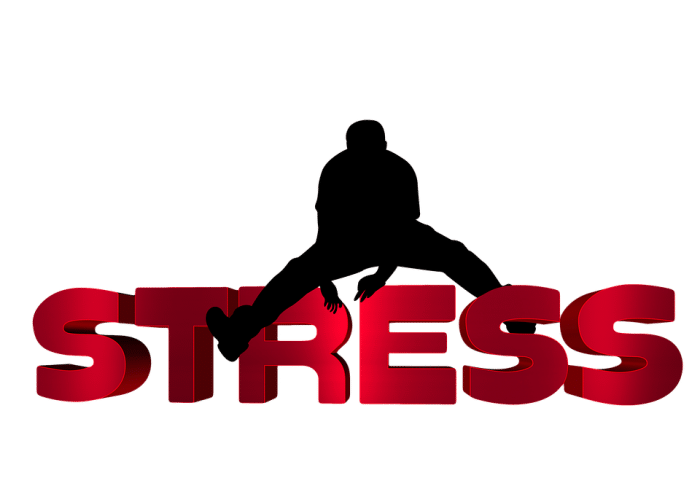 Feeling a huge amount of stress can lead to behaviors that raise the risk of heart disease like taking cigarettes, missing out on exercise and heading to junk food and processed items on the dinner table. Rather than engaging in stress eating and zero exercise, you need to work to enjoy a healthy diet, get plenty of sleep and exercise and maintain a healthy body weight for good coronary health. Focusing on the lifestyle is the most important factor. Acute stress will seldom be abated by medication alone. Managing stress through lifestyle linked interventions is the best idea. 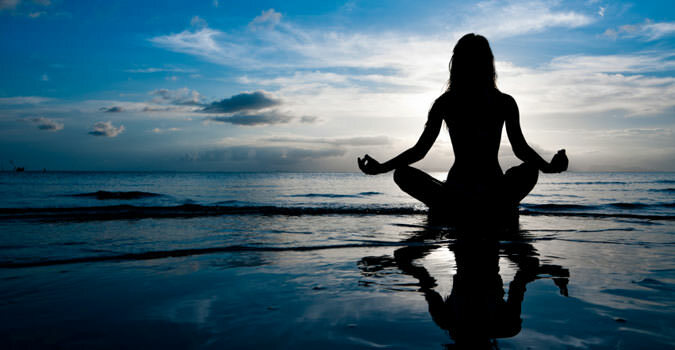 Try relaxation techniques such as tai chi, yoga, and meditation. One of the best methods of relaxing is singing. A Sweden based research found singing enhances the variability of the heart rate, offering resilience to cardiac arrests and paving the way for good heart health. Direct exposure to the sun lowers your blood pressure according to dermatological studies. Specifically, exposure to the sun releases a blood pressure lowering nitric oxide for the best results. While stress induces heart attacks can abate by half in those who swim twice in a week, according to Swiss scientists, researchers have also found that high-intensity interval training and lifting heavy weights expands blood vessels. While squats offer access to good cholesterol, research by the journal of hypertension finds deep squats double the impact. Static biking also makes arteries become flexible. Obesity is an epidemic in America with close to 34 percent of the US now obese, according to the US CDC. Another 20 percent of kids between 6-11 years of age are also obese. Obesity extends beyond the individual’s waistline, as overweight and obese persons are also at greater risk for higher cholesterol and heart-related issues, apart from high BP and diabetes. According to the AHA, without these risk factors, obesity alone raises the chances of contracting heart disease. To take control of heart health in particular, it is imperative to study what is holding you back in terms of diet. Eliminate junk foods lurking in the kitchen and check your pantry, fridge and kitchen cupboards to check out empty calorie goods like sodas, baked goods, and sugary cereals. Eliminate unhealthy frozen ice creams and follow a diet that is truly heart healthy. 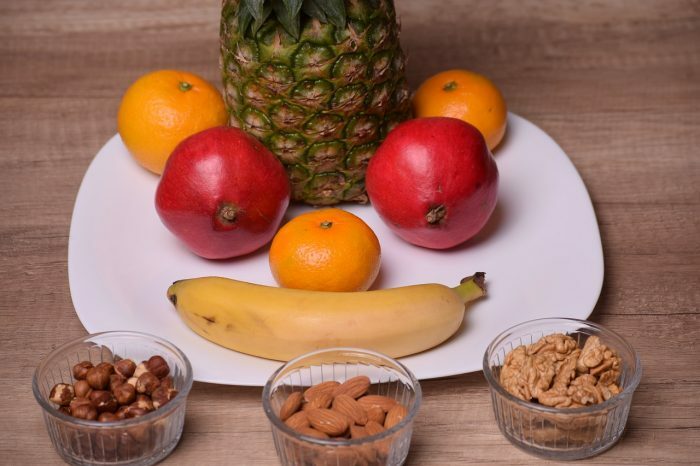 Snacking strategically can also keep you from overeating. Try almonds, fruits and celery sticks for a perfect, health-conscious snack. Eating out is something you also need to watch out for. Cook at home, because that way, you can be sure about the ingredients. Whole grain items, healthy veggies like beans and rich sources of Omega 3 fatty acids like fish and nuts are a good place to start. While dining out, make smart choices. Opt for baked and not fried items. Moderate your alcohol consumption and put together a healthy meal well within your budget. Salt is the biggest enemy when it comes to healthy blood pressure. Avoid using salt at the table and add less of it to your cooking as well. Once food starts tasting good sans salt, you can cut out the sodium completely. High salt levels are there in ready-made foods so check the labels and know the ingredients before purchasing the item. Adults should ideally limit salt intake to 6 grams. It is essential to read the labels on food items and packages of beverages before making the purchase. This tends to point out the intake of calories, fat, salt, and sugar contained in the product. Make healthier choices by understanding what is in the food. Superfoods increase the capabilities of the body to fend off diseases and infections. These potent food items are rich antioxidants too, which ward off oxidative stress due to free radical damage. Wild Salmon, Alaskan blueberries, strawberries, and nuts are some of the best superfoods out there for a healthy heart. Scientists have known about exercise as a magic pill for warding off heart attacks. Studies in the 50s found bus conductors in London had lower chances of coronary issues as against the driver, mail carriers suffered less heart disease than telephone operators and so on. An inverse and strong relationship exist between heart disease and physical activity. The reasons for exercise strengthens the heart are many. Firstly, it improves lung capacity and cardiorespiratory functions. It also raises the levels of HDL or good cholesterol. Fat called triglycerides in the blood also show a decrease in regular exercise. The exercise carried out frequently reduces heart rate, blood pressure, besides lowering inflammation and enhancing blood glucose control. It also raises sensitivity to insulin. 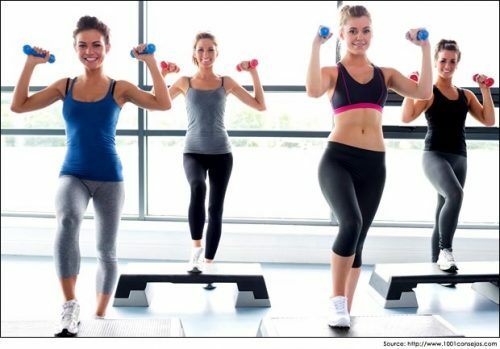 As per the US CDC, 150 minutes of moderate intensity aerobics per week or two sessions of 30-minute resistance training work best. Try running, brisk walking, swimming, riding a bike, playing basketball or tennis and yard work. Resistance training involves lifting weights, using resistance bands, body or free weight exercises like yoga and heavy gardening. For more intense effects, exercise aerobic routines 75 minutes per week and carry out 2 sessions of heavyweight resistance training lasting 30 minutes each. Consider that only 50 percent of Americans get the recommended duration of aerobic exercises and a paltry 20 percent qualify for both aerobic and resistance training and you will understand why heart disease is such a common problem in America. People even carrying out moderate intensity exercise see benefits, so if you want a healthy heart, get moving. Cholesterol matters, when it comes to heart health. So understanding the numbers is the key to ascertaining your level of risk. HDL cholesterol is protective or good cholesterol and relates positively to increased health. LDL or bad cholesterol and triglycerides are the problem areas. While statins or cholesterol-lowering drugs were once in vogue, now a more holistic and comprehensive approach to preventive health care is in place. The measures of cholesterol, as well as blood pressure, can access the chance of having heart attacks in a decade using the risk calculators available online. 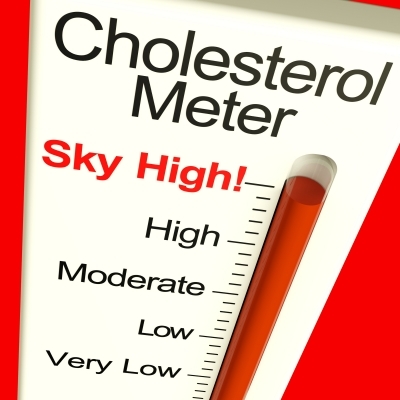 High bad cholesterol needs to be tackled using diet, lifestyle changes and exercise. Lower bad cholesterol by opting for fatty fish, walnuts, soybeans, apples, strawberries and citrus fruits, beans, flaxseed, and vegetables. For those with high triglycerides, removing refined carbs is the key to good health. In recent times, studies have examined if meditation could well be the cure for heart disease and cardiovascular risk factors. Research suggests that meditation lowers blood pressure and blunts body responses to stress. Meditation has zero side effects and also helps in other aspects. Though this may seem surprising, there is a strong link between oral and heart health. Gum diseases increase the chances of developing heart problems. A study found that periodontal diseases raise chances of heart problems between 24 and 34 percent. A reason could be the harmful bacteria in the mouth, which lead to gum disease and promote all-around inflammation in the body. Recognizing the risk of heart attack or stroke is necessary. Classic symptoms of heart attack are discomfort in the chest that lasts for several minutes and comes and goes in waves. According to the AHA, there are other signs as well. There can be discomfort in the back, stomach, neck, jaw or arms. The pain can come and go. Equally important is the shortness of breath for no real reason. Fatigue is another red flag. Pressure and tightness in the chest or burning can be a real problem. Strokes, on the other hand, come with these symptoms together or alone — face drooping, speech difficulty, and arm weakness. 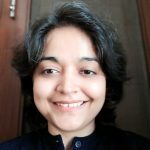 While good coronary heart health is in your hands, you need to follow these techniques and methods if you want to access good heart health. From diet to exercise, and adequate sleep, everything matters. Refined, processed, packaged and junk foods should be avoided. The focus should be on creating a range of coping mechanisms for stress which is healthy, such as yoga, tai chi, and meditation. Steer clear of stressors and try to get a regular 6-8 hours for refreshed sleep and a revitalized heart. Heart problems range across an entire spectrum from congestive heart diseases, to heart attacks, strokes, and cardiac arrhythmia. But with these methods in place, good coronary health can be easily attained. 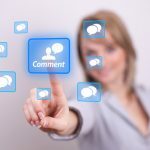 Thank You for posting a well written, self-explanatory post on methods to keep the heart healthy. Today many people are suffering from a heart disease or many people are getting heart strokes and they die on the spot. The lack of information that people have regarding their body is minimal. This post not only mentions the methods to keep the heart healthy but also creates awareness.